Some artists enjoy paint, while others gravitate towards colored pencils – why not both? 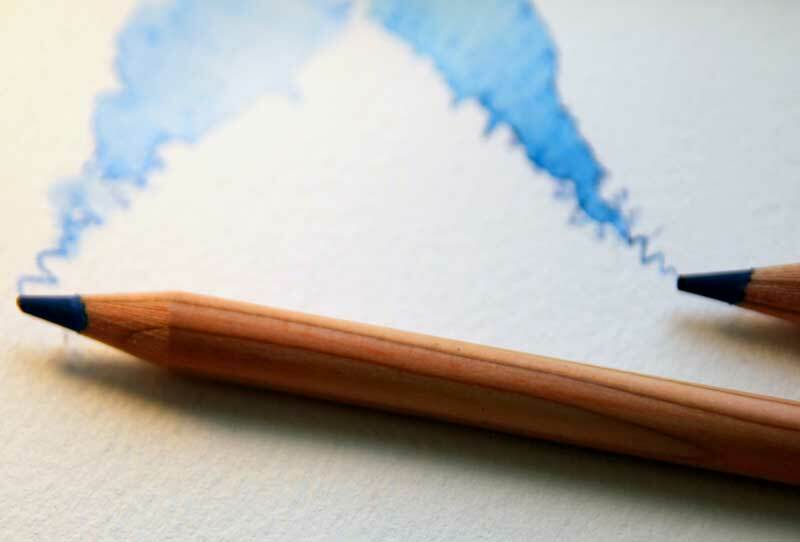 Watercolor pencils give artists the best of both worlds by combining two unique mediums, taking each drawing to a much higher level by allowing more control and versatility. 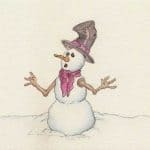 Watercolor pencils can be applied directly to watercolor paper with the opportunity to add water afterward, softening and blending the colors. Watercolor pencils can also be applied to wet paper while using a separate sheet of paper as a palette. Other effects can be achieved by rubbing a paintbrush against the lead to get instant color. You can see that these would be extremely useful in your art tool box and can be used to complement other medium such as pastels. Take a look at my article on Welsh Artist Dorian Spencer Davies who uses watercolors and pastels to achieve amazing vibrant colors. Let’s dive in and soon enough you’ll be on your way to choosing the best watercolor pencils for all of your artistic needs. This set is the perfect tool for artists, offering pencils that provide excellent results when used dry but even better results with water. Water activates the color in such a way, intensifying until it turns into a stunning blendable ink-like texture that becomes permanent once dry. The pros generally consist of the intensity of colors once adding water, as well as the translucent effect of the lead. These pencils are smoother than most watercolor pencils and are easily blendable. 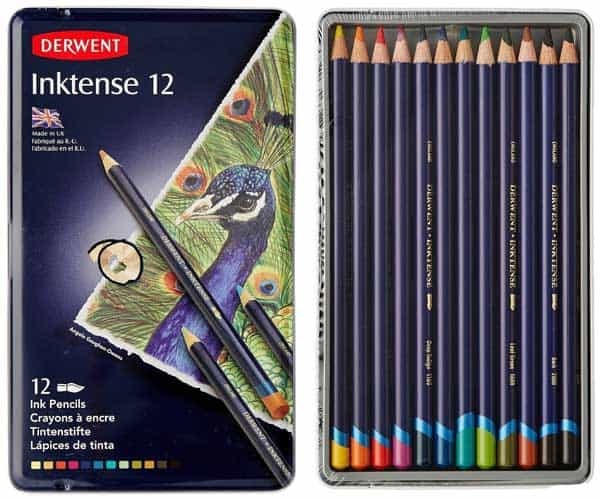 This set of pencils boasts of the highest quality, offering pencils that blend smoothly and allow the artist to experiment with different shading techniques. These pencils can be used both dry and wet. The pros generally consist of the smoothness of the lead and the control and flexibility available, allowing for both subtle and bold watercolor results, depending on the amount of water applied. 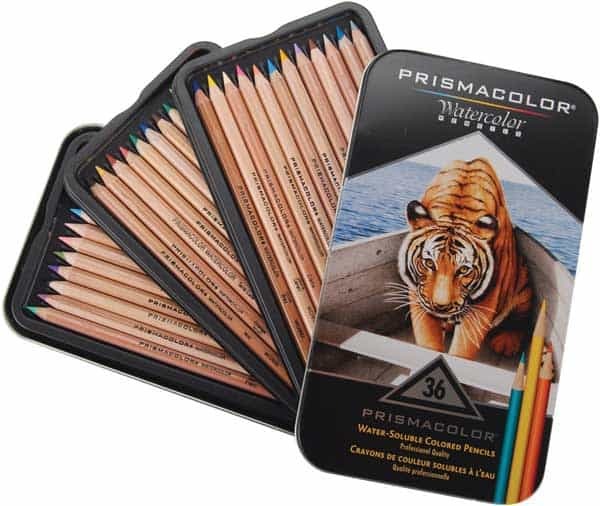 This set contains pencils that provide the absolute richest pigments that become permanent once dry. A dream to hold, these pencils fit nicely in your hand, making it easy to draw for hours. 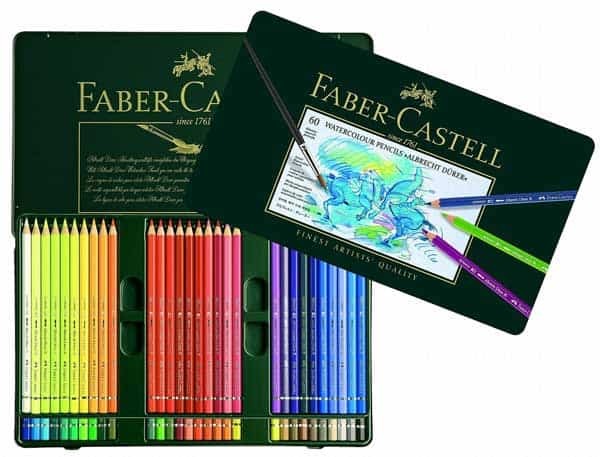 While this set provides the quality that is expected of Faber-Castell, the watercolor gives the artist a bit more to play with, making them that much more enjoyable. 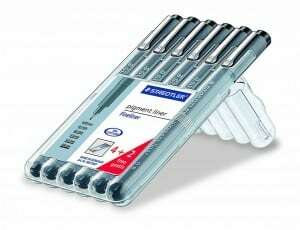 The pros generally consist of the smooth laydown quality with minimal worry of lead breakage. This set provides a variety of spectacular colors, all of which can be used in combination with one another. The simple act of putting these colors down onto paper allows all beginners to feel like professionals. The cons for this set are nonexistent. This set of pencils is known for their extremely high pigmentation that easily results in brilliant colors and superior laydown quality. Once a color goes onto the page, fading is unlikely. 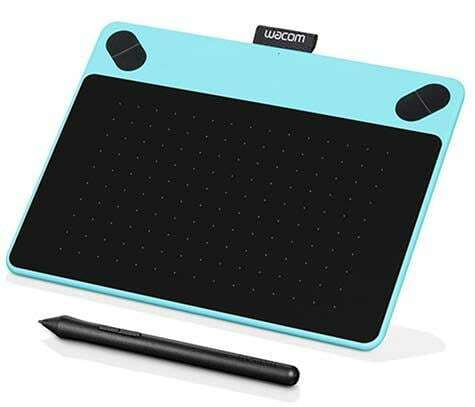 The highlight of these pencils is their ergonomic triangular shape and soft grip zone – especially useful for those extended artistic sessions. The pros generally consist of the way in which the color glides along the paper smoothly, leaving zero powder residue or flakes. A white eraser works magic when desiring to remove color from the resin. These pencils are quick drying, making layering and blending easy. The cons for this set are nonexistent. This set of pastels maintains colors that are intense and rich while adding water simply makes the colors that much better. These pastels don’t become grainy upon application of water and stay truer to their real color when wet as opposed to other brands. The pros generally consist of the pastels’ creamy texture. These pastels are very easy to handle and control. The cons are minimal, the major complaint revolving around an initial coating that needs to be rubbed off in order to get the best results. So which are the best water-color pencils for artists? 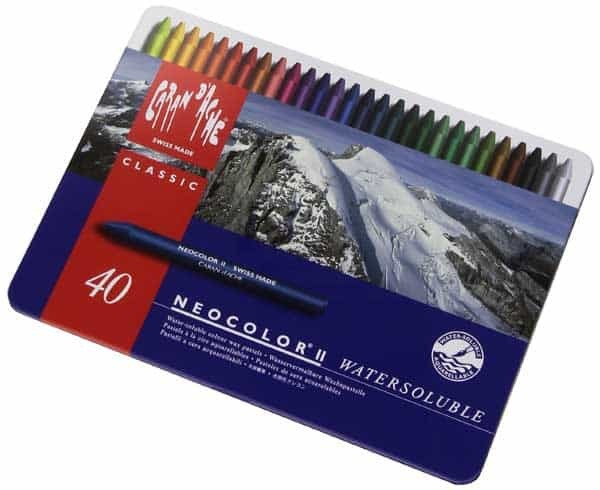 The five sets listed above are considered to be the best watercolor pencils on the market today. If you chose randomly and wound up with any of these sets, you would ultimately be satisfied. 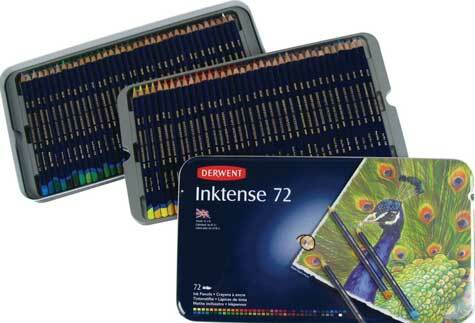 However, for those just starting out, Derwent might be your best bet. 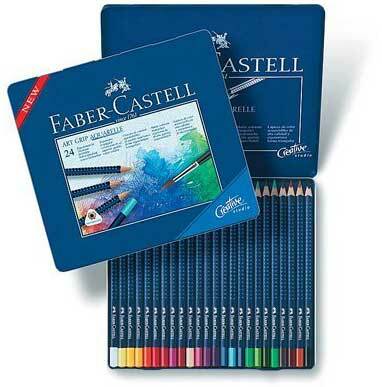 For those full-on professionals, either Faber-Castell or Derwent would suit you. The Faber-Castell and Derwent watercolor pencils are the most superior, showing off spectacular results that you just can’t find anywhere else. 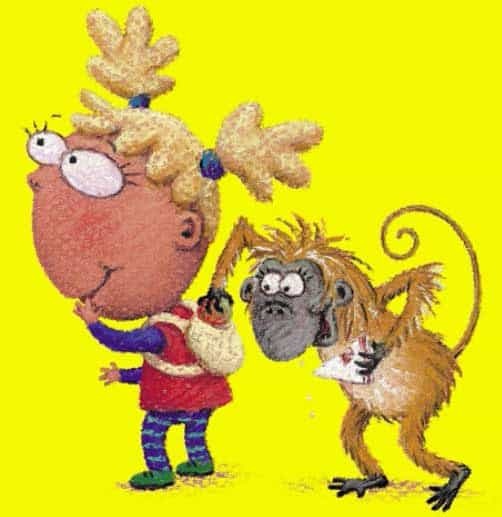 Whatever set you decide on you will enjoy the versatility you can get particularly for cartooning where precision of line can make or break a drawing. If you have never used watercolor pencils before a good tip is to try them out on a few random sketches first to get used to the way they react on paper. 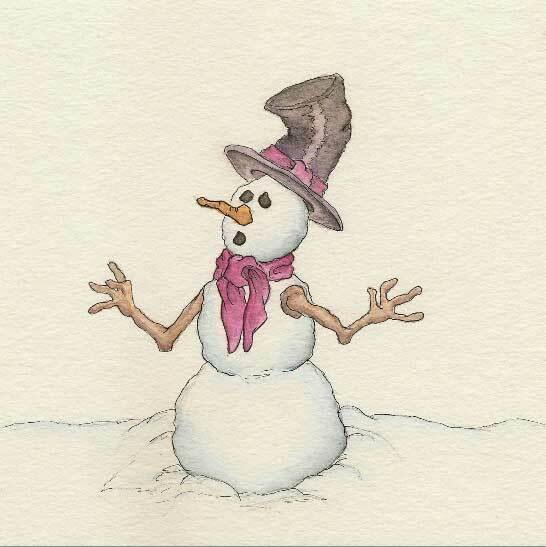 If you are already using watercolors you will find watercolor pencils extremely useful. Watercolor pencils can apply accurate lines and depth of intensity that cannot easily be achieved with a brush. 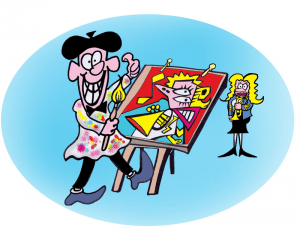 The combination of brush and pencil makes coloring cartoons not only a breeze but are extremely enjoyable to use. 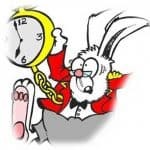 I would advise you not to use them on a finished cartoon until you have become very familiar with them and know what to expect. Which are the best artists drawing pens? 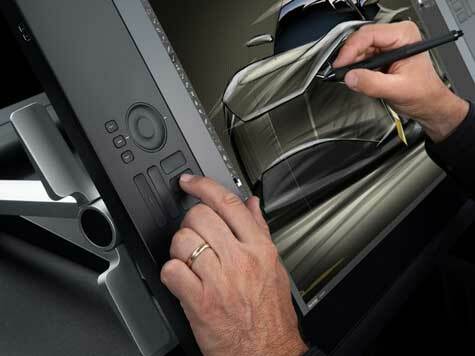 Wondering which graphics drawing tablet is the best buy for you? Sometimes you can get really stuck for an idea. Its often called artists or cartoonists block. I suffered from this for a while but discovered a way of finding ideas easily and quickly.